Whatever type of organization you work for, whatever your job title, you can accelerate your development as a leader. As a Cayuga, Indiana farm boy, Jim Morgan grew up herding cows, harvesting corn, and working in his family’s vegetable cannery. He ended up managing high-tech innovation on a global scale as he led Applied Materials to become a worldwide technology leader. Morgan ran Applied Materials for nearly three decades — one of the longest tenures of any Fortune 500 CEO. The company was near bankruptcy when he joined; when he retired as CEO in 2003, Applied was a multi-billion dollar global leader with more than 15,000 employees. 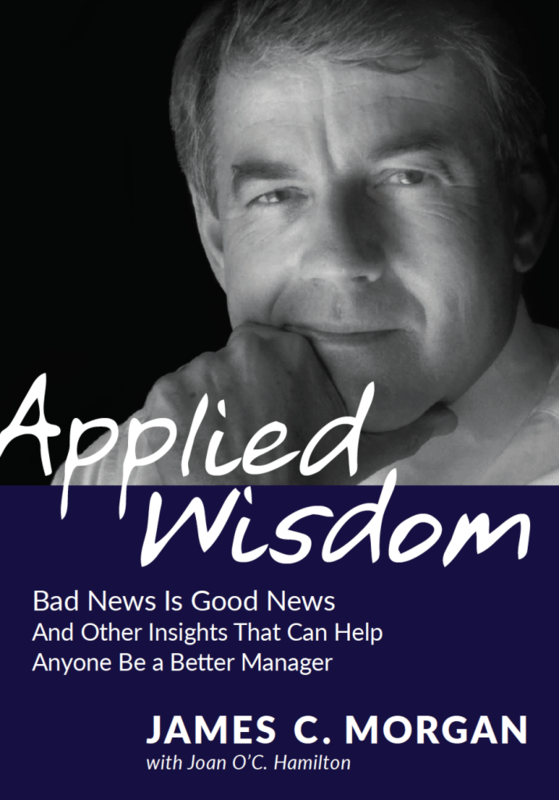 I have been a beneficiary of Jim’s wisdom and this book makes his wisdom come alive for new and experienced leaders alike. 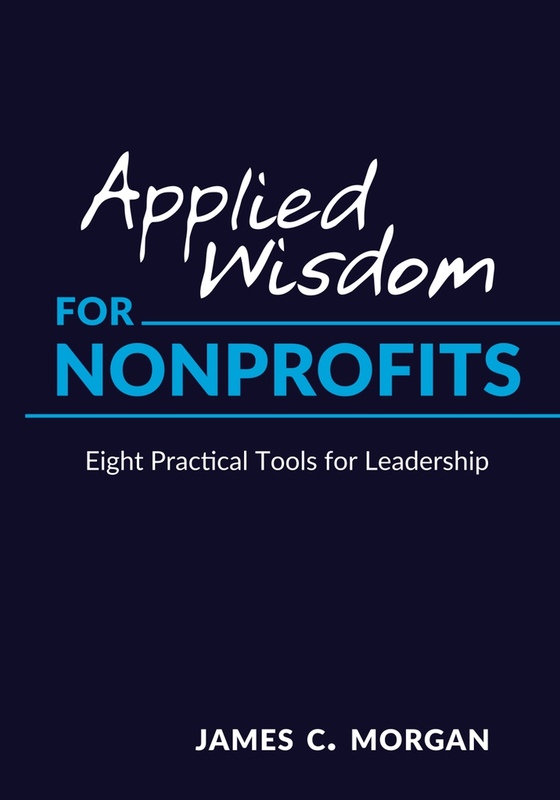 Managers of any size business or non-profit group will find solid advice for building agile and effective organizations. Jim is one of the icons of Silicon Valley… Applied Wisdom reinforces the importance of going beyond slogans and lip service and committing to basic, but very important values.